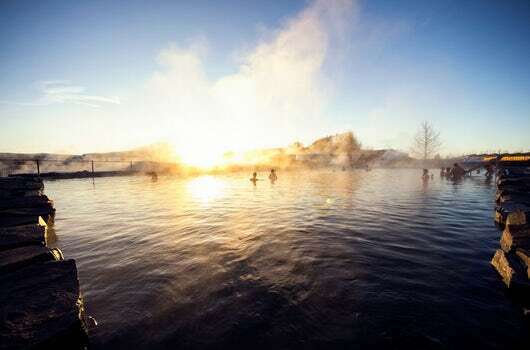 Following on from your trip to one geothermal marvel we then take you to another, Geysir geothermal area. 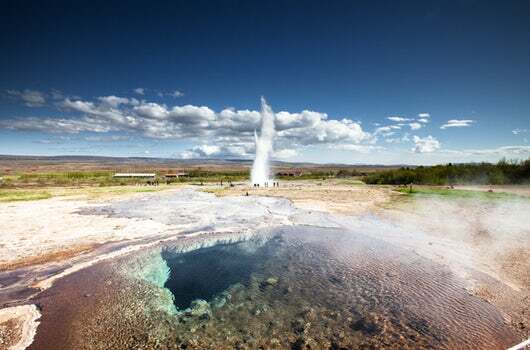 The area is named after the “Great Geysir” a large geyser in the area that interestingly is one of the first of its kind to be mentioned in texts. As a result the Great Geysir is actually the origin of the English word Geyser. Sadly due to its age Geysir is no longer able to erupt of its own volition but luckily there is still activity here to be seen and Geysirs sister hot spring Strokkur still erupts frequently. There is also a large visitors center here and a great spot for you to buy some lunch. ​All tickets are e-tickets so there is no need to print them out.